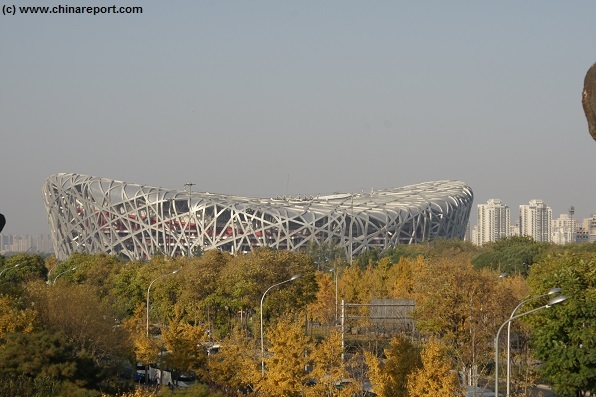 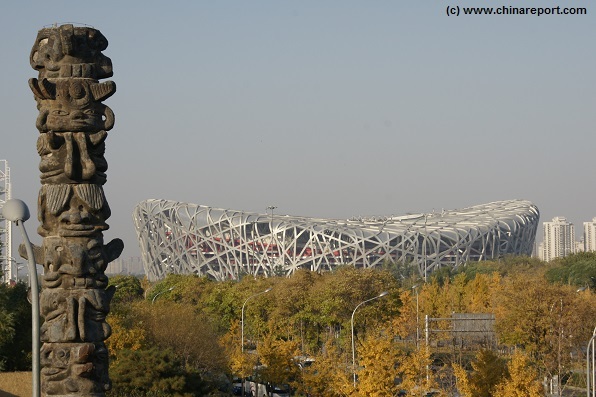 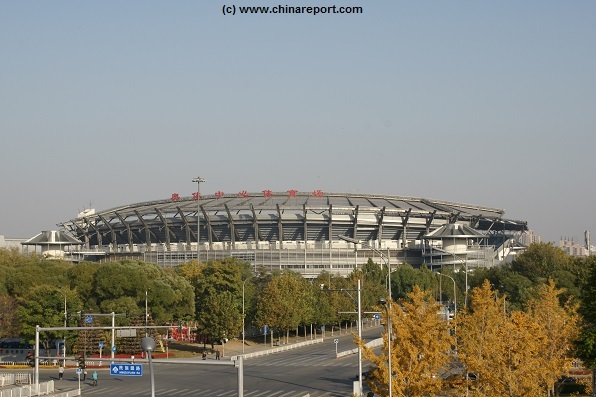 Welcome to China Report's Digital Introduction to the Olympic Park in Beijing. 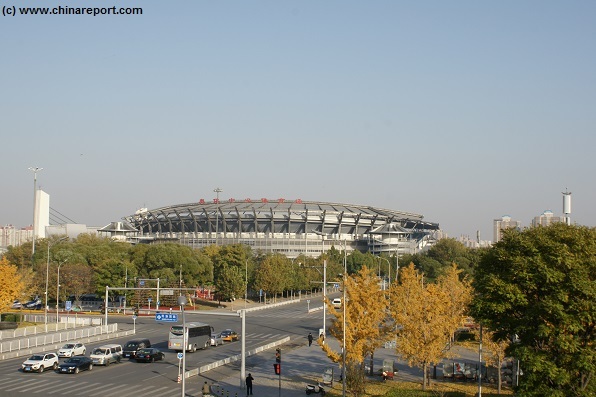 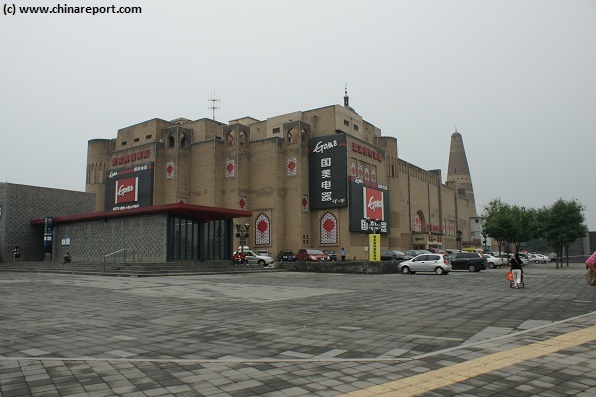 A Geographic Map of North ChaoYang District (2010) - Olympic Green & Olympic Park. 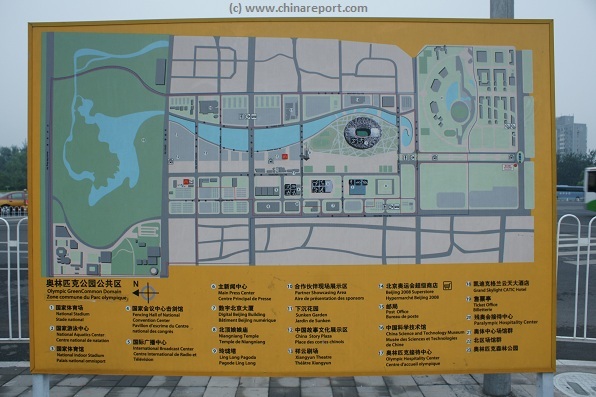 Map of North ChaoYang District focusing on the 2008 Olympic Green (or Olympic Park) in the recently transformed North section of ChaoYang District. 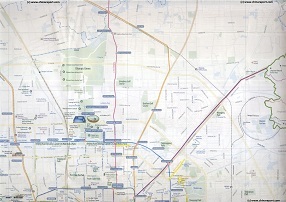 Included in the map are large parts of adjacent Districts of Haidian, Changping, Dongcheng- and Xicheng.